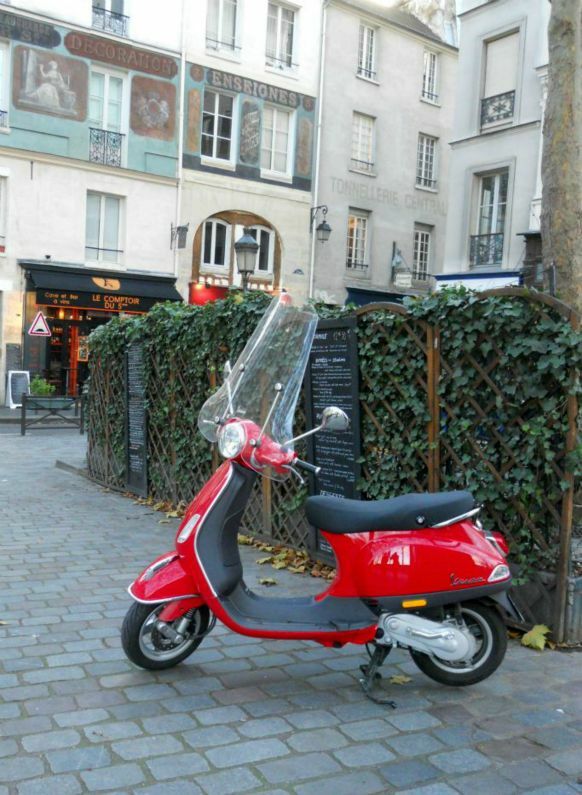 Merlot – An Amazing Apartment for Sale in Paris! 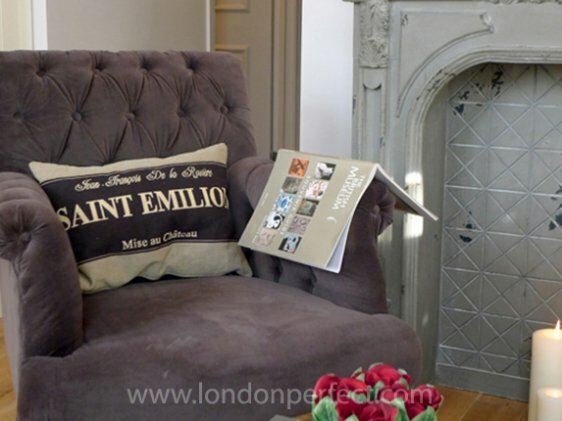 I Love Before and After Stories – Transforming Apartments! 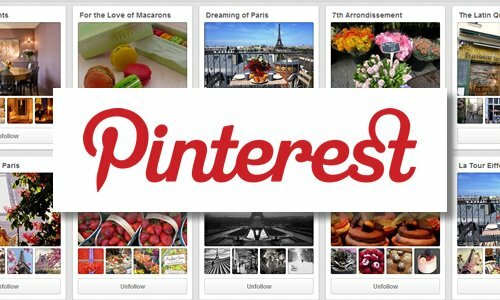 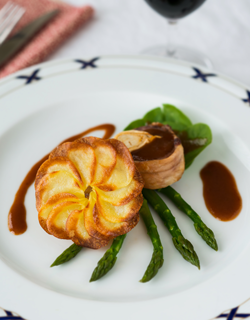 Paris Perfect is on Pinterest! 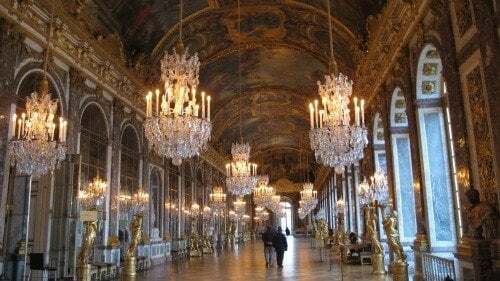 See Versailles Behind the Scenes with Classic Walks Paris! 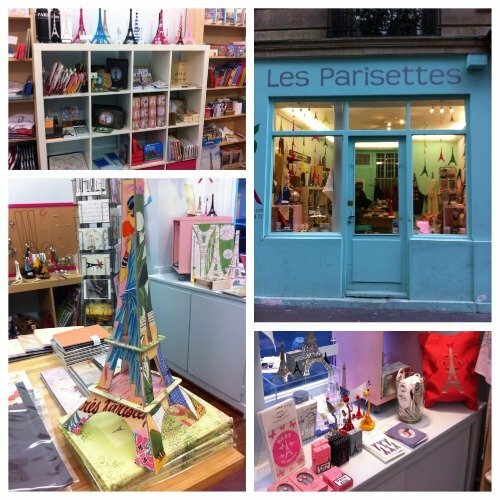 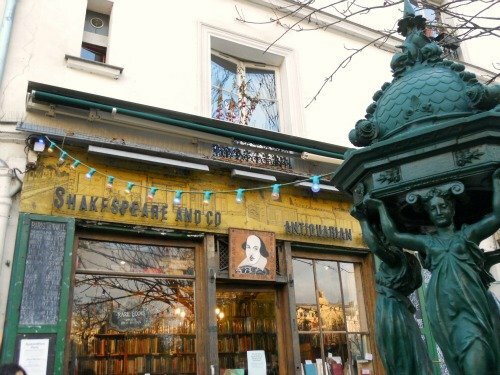 Les Parisettes – A Cute Boutique in the 7th Arrondissement!